Garage Conversion – Converting a garage into a general living space is a great idea because most of the structure you need is already there. For example, you can use the existing wiring and outlets. However, you need to remember a few things. Your garage conversion needs to blend in with the rest of the house on the outside and its layout needs to match your interior. You also need to add HVAC ducts to the converted garage and perhaps some additional insulation. Room Addition – This is simply building and adding one new room to the house. Example home additions can include a new guest room, dining room, family room, bedroom, living room and more. Room additions add a lot of value to your home, but remember that building a whole new section of your house can be complicated. Conservatory – This is a specific kind of room addition. Conservatories are designed to showcase flora. You can think of them as a premium sunroom. A conservatory is a great place to relax, chat with guests and enjoy the beautiful view of your landscape without having to worry about bad weather. Bump Out – A bump out is a scaled down version of a room addition. You can think of it as a room expansion instead of a true addition. For example, a bump out can add 50 square feet to your kitchen or convert a powder room into a spacious bathroom. Bump-outs are a great choice if you want more space to transform your current rooms. Our home remodeling and carpentry services can transform your home and expand your available living space. Our company has helped homeowners since 1985 and we are fully licensed and insured. We create and complete beautiful projects for our customers on time and on budget. Call us at (844) 682-2990 to learn more about our services and products or to ask for a free estimate. 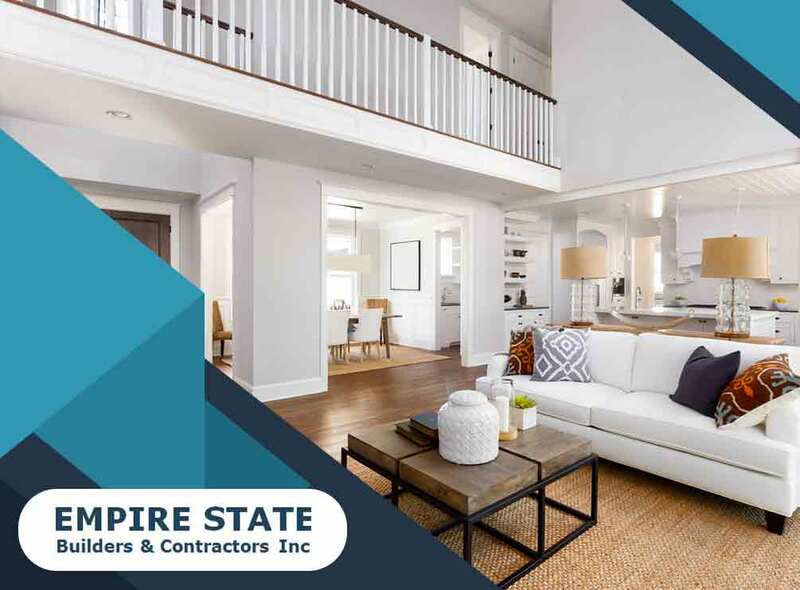 We serve homeowners in White Plains, NY, and nearby areas in New York.